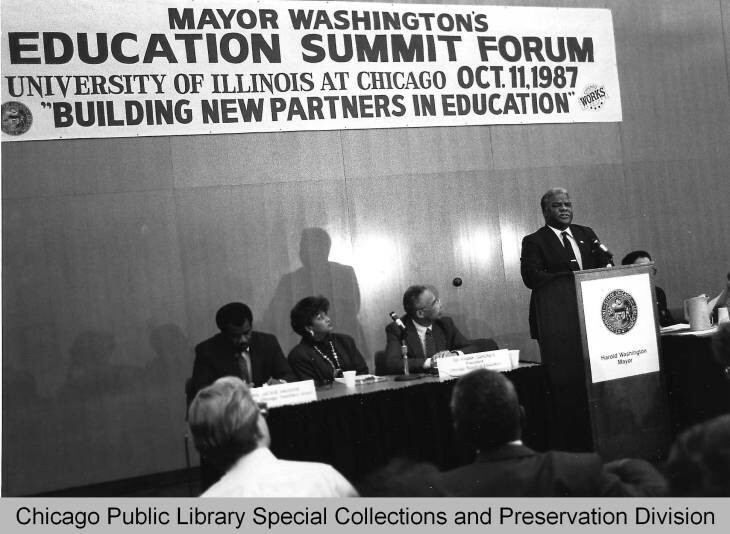 But thirty years ago, Chicagoans did pack into the Forum and raucously applaud Harold Washington as he kicked off a year-long “Education Summit.” On the heels of a 19-day teacher strike stoking fears about that CPS would implode, the Summit was Washington’s last great initiative. A committee of 50, made up of cross-section of section of civic, business, and educational leaders, carried on the effort with meetings in every corner of the city. The Education Summit led to the 1988 Chicago School Reform Act, which dramatically decentralized CPS by creating Local School Councils that allowed the public a direct hand in governing schools. 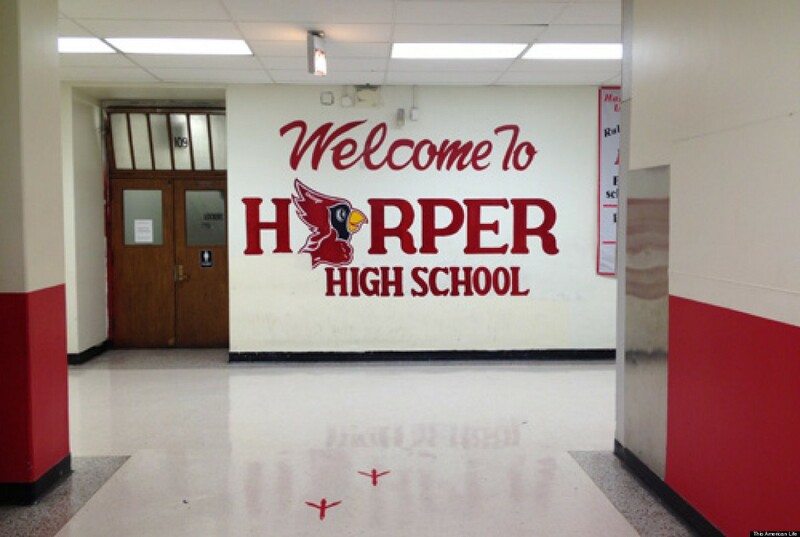 And even more African American families will set out in search of better options after yesterday’s decision to close National Teachers Academy, Harper, Hope, Robeson, and TEAM Englewood. While CPS claimed that they undertook extraordinary efforts to listen to these communities over the past few months, the process was marred by the direct involvement of individuals who have active business and political relationships with the district. Revelations like this threaten to delegitimize the entire system. Charles Tocci is an assistant professor of education at Loyola University Chicago & a Public Voices Fellow with The OpEd Project.